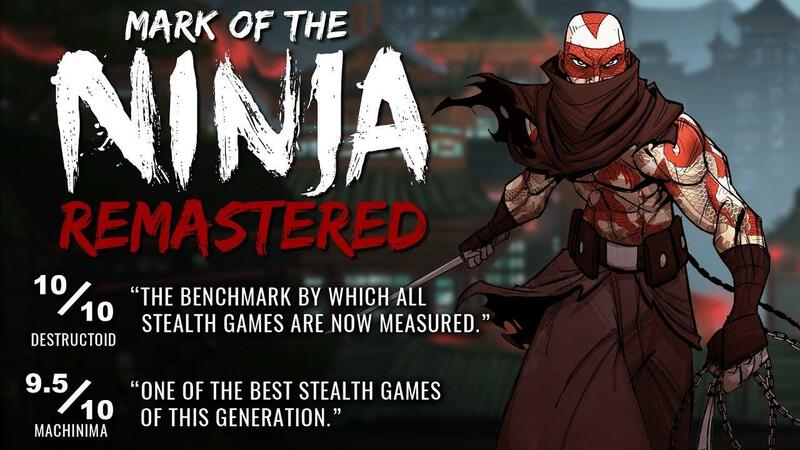 Unlike a lot of remasters, Mark of the Ninja: Remastered isn't actually that big of an upgrade overall. It does include enhanced visuals that are no longer compressed down to 720p as it supports up to 4K now. It also has improved character and background art proving some clearer details along with remastered cinematics. On top of that, there's also 5.1 audio support and the Special Edition DLC is also now included as standard. While the changes are nice and it is a great game, it's not as big of a remaster as other games have seen in the past. I haven't encountered any issues with it, so far it seems very smooth. Visually it looks great and the performance is good, although it seems there's no vsync option and so it's forced to 60FPS for me. Worth noting, some users on AMD GPUs have reported issues in the Linux version. I remember in the original my gamepad would never work (causing the game to crash), however the Steam Controller works perfectly in this Remastered edition. Also, this edition works perfectly on my two-monitor setup. Correct resolution and displays on my primary monitor. Find it on Steam and if you own the original there's an upgrade option for £3.99. Currently, GOG only has the original. I played the original game when it was new six years ago, but my HDD got broken before I finished it and I lost my save files. It's time to play again. Graphics are broken on my PC. Lolo01 Graphics are broken on my PC. Yeah, I noted and linked to a report in the article about AMD GPUs issues, might be worth you posting there if you haven't already. I wonder if it does the wrong monitor/shuts off other monitor trick that the original did for me. I had to run it windowed, which isn't actually optimal for this sort of game. Kels I wonder if it does the wrong monitor/shuts off other monitor trick that the original did for me. I had to run it windowed, which isn't actually optimal for this sort of game. Nope, works great. Fullscreen on my primary monitor. Remastered definitely has improved window handling. I'm getting the AMDGPU issues mentioned, but I can at least alt+tab in and out of the game now, and it hasn't resized my monitors at all. So far (when the AMDGPU issues get fixed), this will be enough to let me play the game all the way through for once. 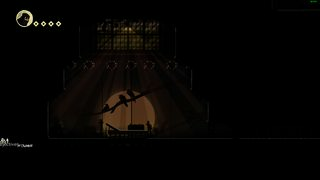 how is the controller support? Guest Are the dual monitor issues from the old build fixed? Yes as mentioned in an earlier comment. Since this seems common, I've added it to the article. Quote and if you own the original there's an upgrade option for £3.99. Weird. I own the original and have the remaster in my library already without me paying anything. Download it right now. If you've got the DLC then I think it's free. The price is for people with the original but not DLC, which I thought was the case for me. Apparently not.